We are delivering to the Bay Area Daily! 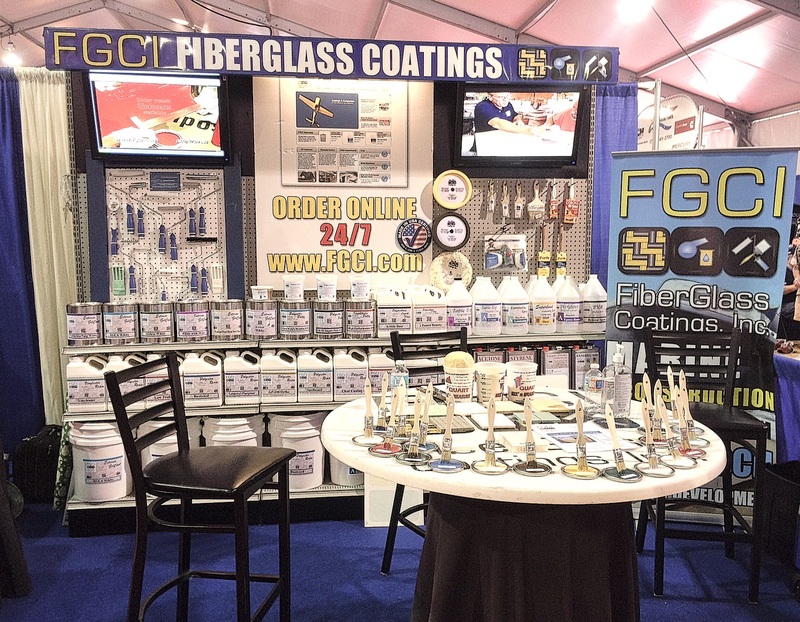 At Fiberglass Coatings, we try to provide the best products at the best price, along with the best knowledge for all your fiberglass and resin projects. 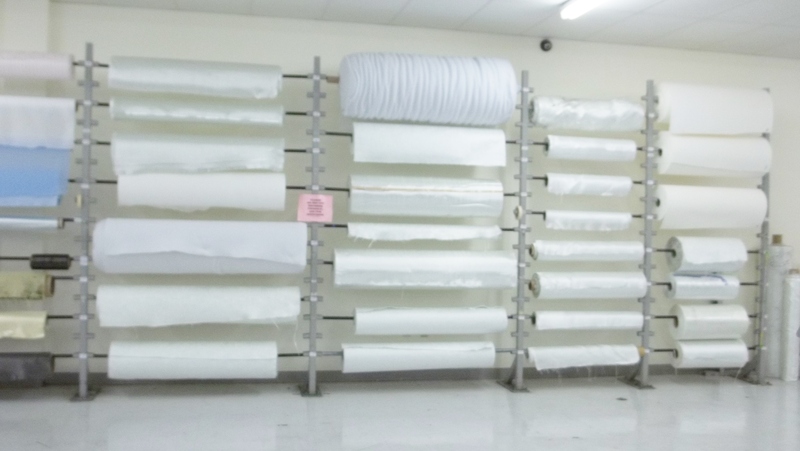 Now, we are making it even easier with several spots in the state of Florida having daily deliveries, so it’s even quicker and easier to get the products you need when you need them! Are you in the Tampa Bay area? What about the Miami area? If you are, you can get our products delivered to you daily! You need to make sure you place your order by 3pm the day before and you will be all set! There is only a $10 handling charge, which makes getting our products cheaper and easier than ever! If you have any questions or want to find out if you are eligible for daily deliveries, give us a call at 1-800-272-7890 today! 1. Do not mix more resin then you can apply within minutes. 2. Be sure to work in a well ventilated area. 3. When working with thicker glass first apply resin, then fiberglass and resin on top. 4. Wear safety apparel for the project you have at hand. Different projects require different safety apparel. Pat has over 25 years of experience in custom work, mold work and hands-on experience. His first experience in the industry was at the ripe age of 21. 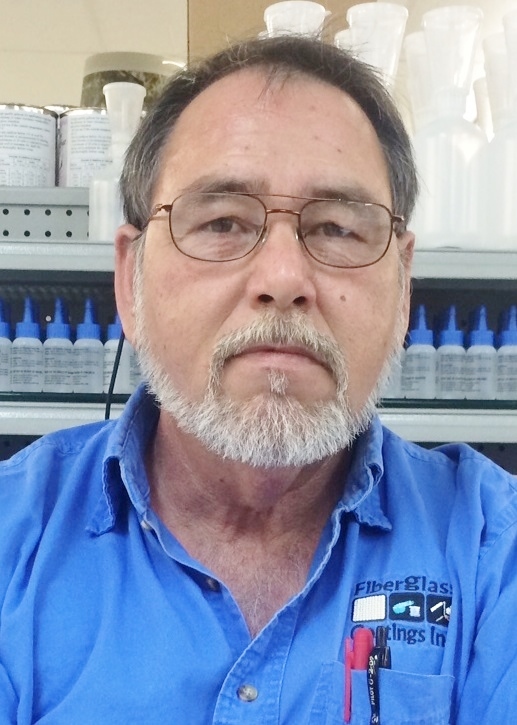 He’s been with Fiberglass Coatings for 16 years and has product knowledge and hands-on experience with almost all the products in the showroom. Come see Pat at our St. Petersburg showroom! Mark has over 40 years of hands-on experience in this industry. His first experience was in the late 1960’s, where he learned how to clean teaks on his dad’s boat. 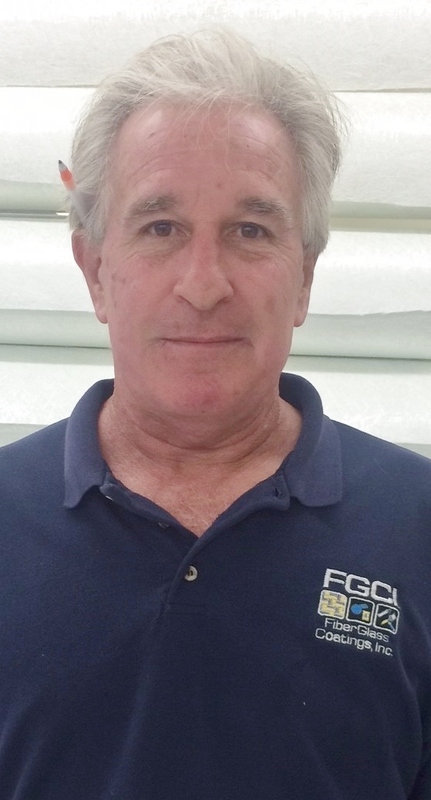 Mark has been with Fiberglass Coatings for over 5 years. He is also SeaHawk certified. Come see Mark at our St. Petersburg showroom! 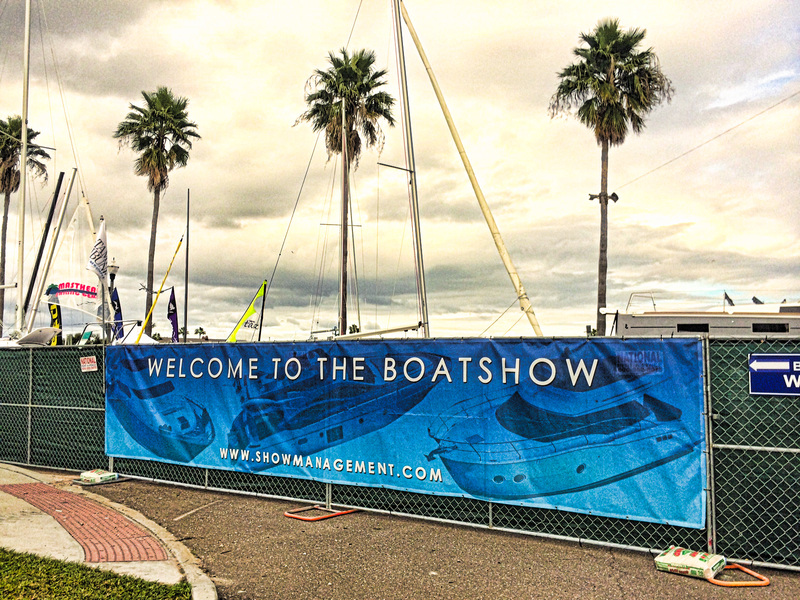 Omar has 38 years of experience in the boat manufacturing industry. He started at Anglers Boats Corp. as a part-time employee while in high school and quickly progressed through the various departments in the manufacturing area. Over the years he held positions as a New Hire Trainer, Quality Control Manager, Production Engineer and Plant General Manager. He is willing to help anybody with their projects and to answer questions, as well provide suggestions on making projects a success. Come see Omar at our Ft. Lauderdale showroom! 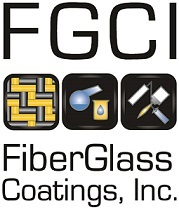 1-800-272-7890 x2417 or email us at customerservice@fgci.com. 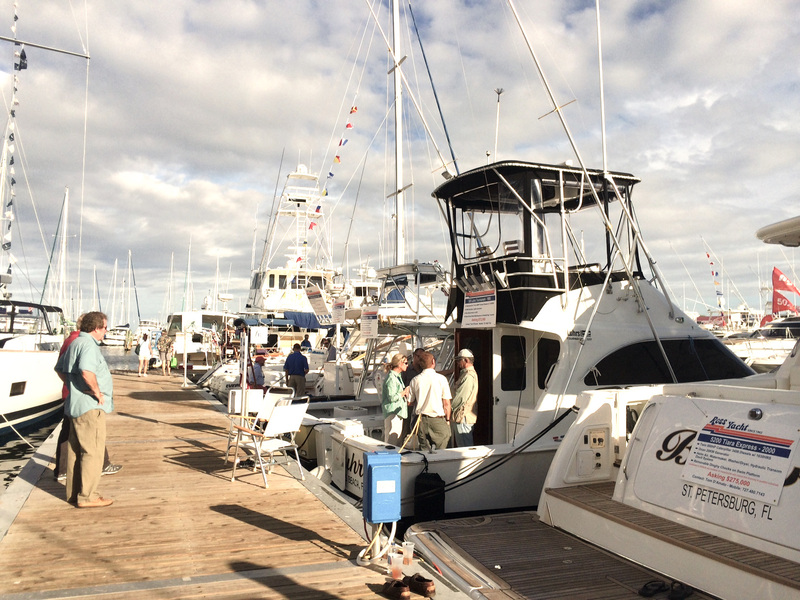 announced that they will be carrying Sea Hawk paints and coatings. 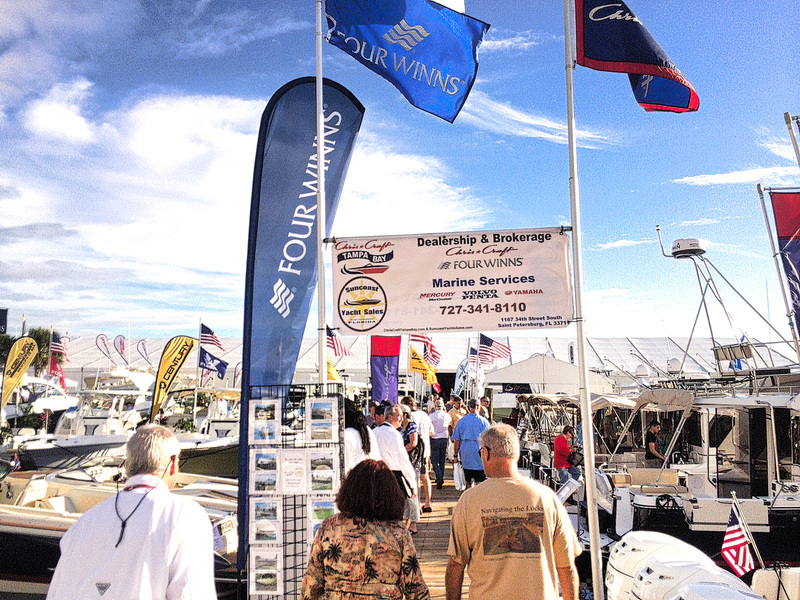 Established in 1978, Sea Hawk is a leader in high-quality performance marine finishings. Sea Hawk, manufactured by New Nautical Coatings Inc., will bring a range of products including environmentally-friendly options for fresh and salt water that will eliminate leeching of copper compounds into the environment (copper-free, solvent-free and tin-free) and prevent air pollution with 80% lower volatile organic compounds than solvent-based paint. St. Petersburg, Florida. 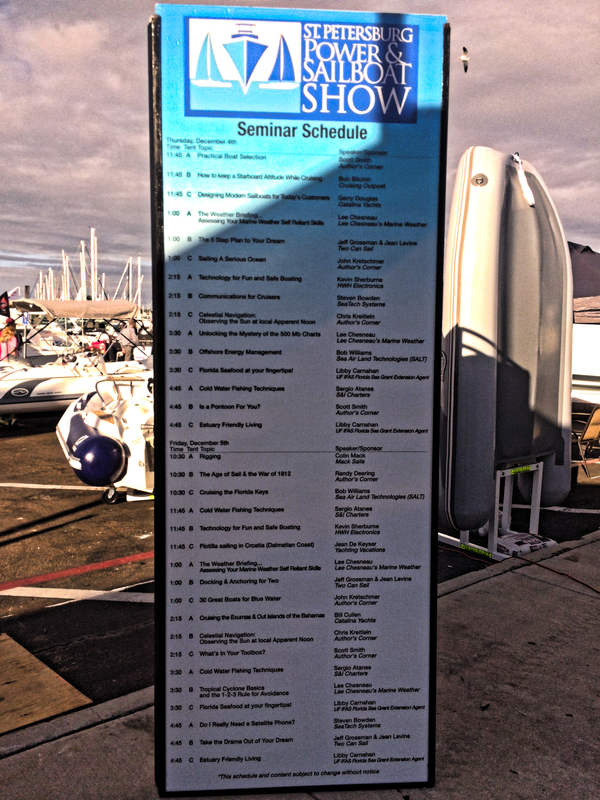 This show featured power boats and sailboats that can be used on land and in water. 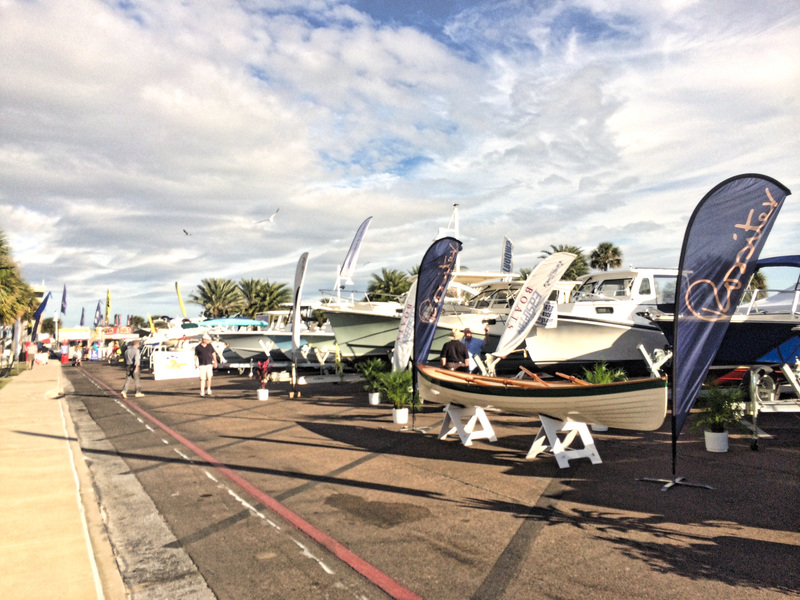 It was a great weekend for a boat show filled with lots of Florida sunshine. 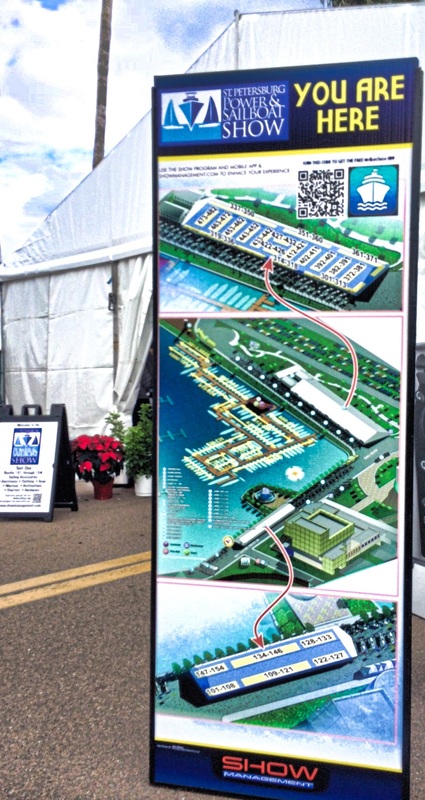 Seminars were held daily and there was also a 40,000 sq. ft. tent with all different types of marine gear and equipment. 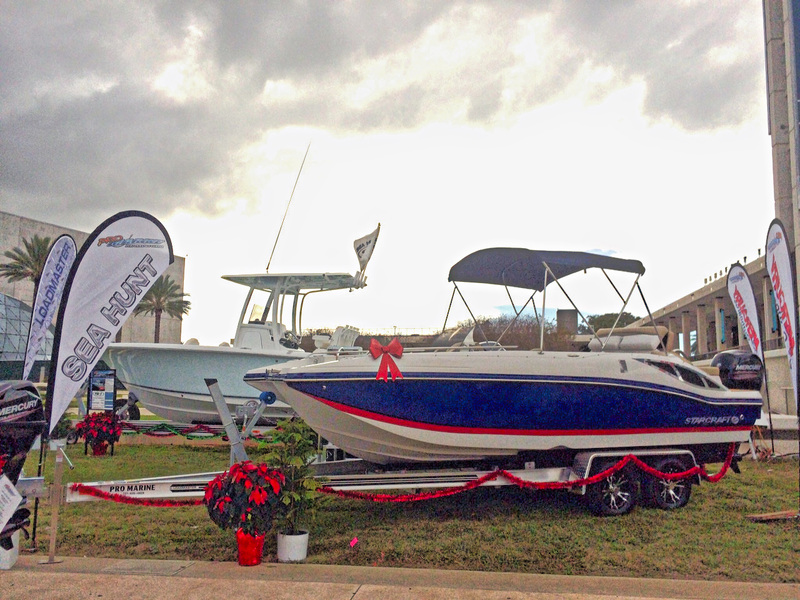 Hope to see you at the St. Petersburg Power & Boat Show next year! 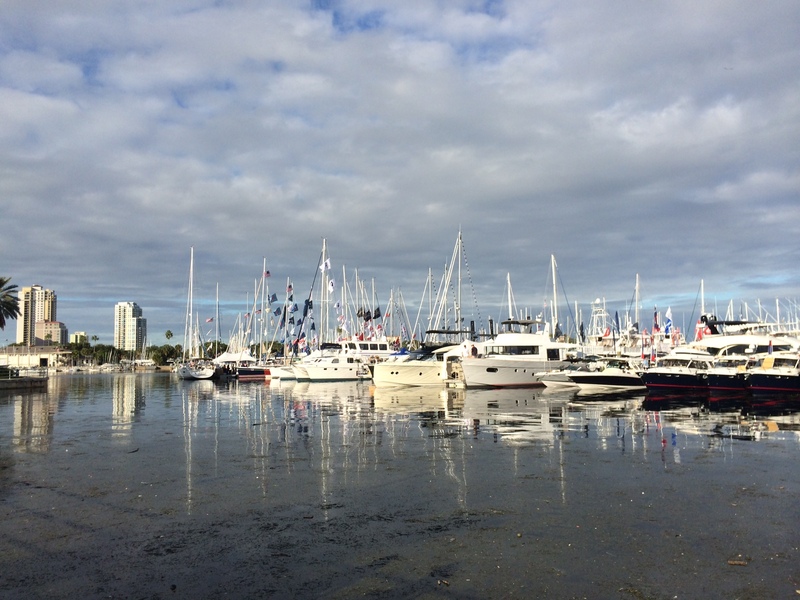 We have two showrooms: one in Saint Petersburg, Florida and one in Fort Lauderdale, Florida. As well as, web presence at www.fgci.com and are featured on E-Bay and Amazon. You can reach us toll free number at 1-800-272-7890. We have technical specialist available to answer any of your product and technical questions.